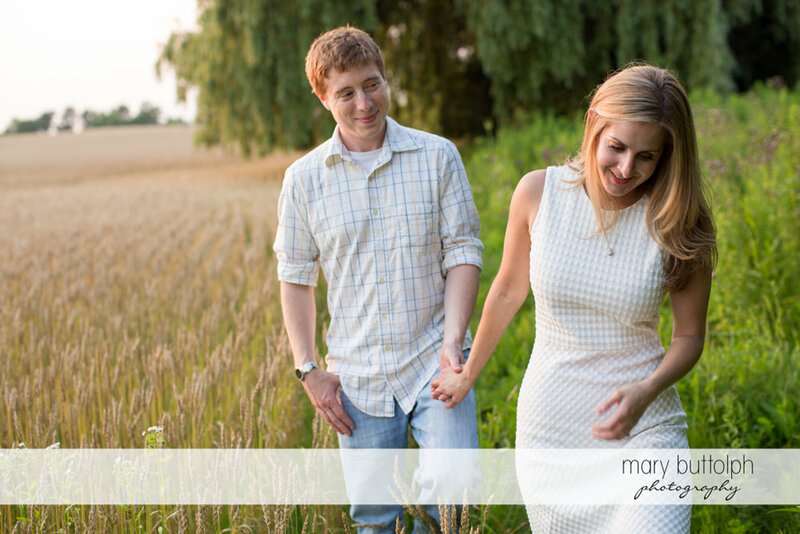 Laura and Nikolas are getting married in November at the Lodge at Welch Allyn but before they tie the knot they spent a gorgeous evening with me in Skaneateles. The were such good sports, they were all in when I suggested we take a walk through a wheat field (frankly, if I had suggested we take a walk through hot lava they would have agreed just to get away from the lookie-loos and well wishers in town)! Thanks for taking my suggestions and making them look so great, see you in November!! !